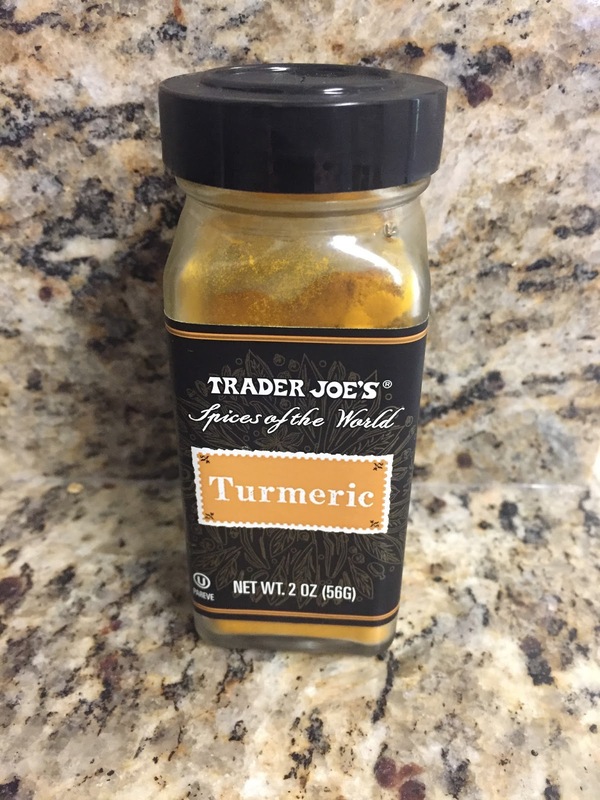 Turmeric has been used in India for thousands of years as a spice and medicinal herb. It's what gives "curry spice' and mustard its yellow color. It contains a medicinal compound called curcumin which is the main active ingredient. It has a powerful anti inflammatory effect and is a very strong anti-oxidant. Unfortunately curcumin is poorly absorbed by the body. It helps to combine it with black or cayenne pepper which contain peperine, a natural substance which enhances the absorption by 2000% ! Also being fat soluble, adding a fat such as coconut oil helps also. I first started taking curcumin a few years back when I was suffering from MCL issue with my knee. 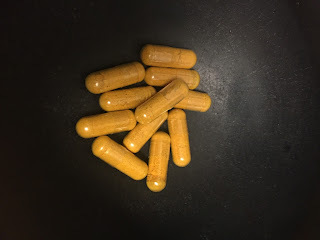 With the advice from the nutritional guru: Mitch from my local health food store "Love's Whole Foods", I began taking curcumin supplements. Within three days the inflammation was reduced considerably and most of the pain subsided. I was amazed and begin researching more about this wonder herb. I begin consuming "Golden Milk" which consists of a turmeric paste, cayenne pepper and non-dairy milk with a little coconut oil. 1/4 cup turmeric powder (buy bulk at health food stores). A pinch of cayenne or black pepper. 1 tbs unrefined organic coconut oil. On warm heat mix together until a thin paste is formed. It should only take a few minutes, DO NOT BURN IT. When ready to consume, warm a non dairy milk(8-10 oz.) in a pan until it just starts to steam. Add 1 -2 tsp of paste to the milk into a recycled glass bottle (I use the same bottle because it will stain it.) Shake it up! Enjoy. If you are dealing with inflammation try drinking one bottle twice a day to see amazing results. I like adding it to my post workout smoothie to aid in inflammation. The benefits of turmeric are too many to list, check out some videos from NutritionFacts.org. When working out of town I bring along some homemade gel-tabs filled with powder mix from the paste recipe: turmeric and cayenne pepper. In case of of unexpected sprains etc. It's Hot Out! Give Me Some Cold Brew Coffee!